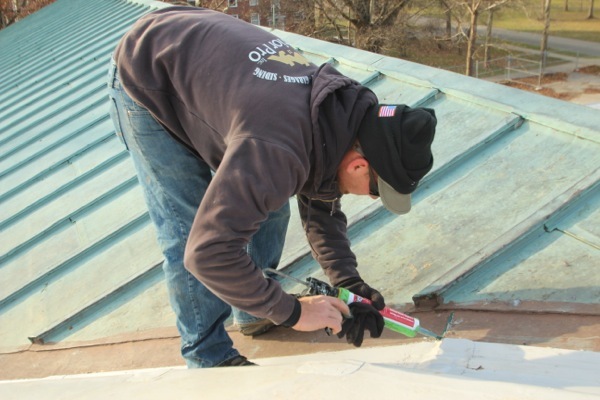 Few Roofing Products offer the durability, strength, and performance of metal roofing. That being said metal roofs aren't indestructible and they can leak. 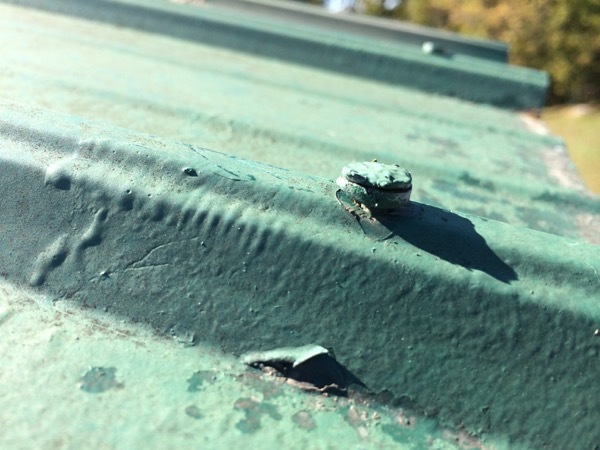 Here are 6 common reasons even properly installed metal roofs can leak.